Back in August, we talked about a root checker that Motorola had built into devices like the RAZR and RAZR MAXX. To see if a device was rooted or had been rooted in the past, all you had to do was boot into recovery and look towards the middle of the screen for “qe” in yellow lettering followed by a 0/0, 0/1, or 1/1. If a “1” was included at all, that meant your device had either been rooted before or was currently rooted. It was a sneaky move, to say the least. 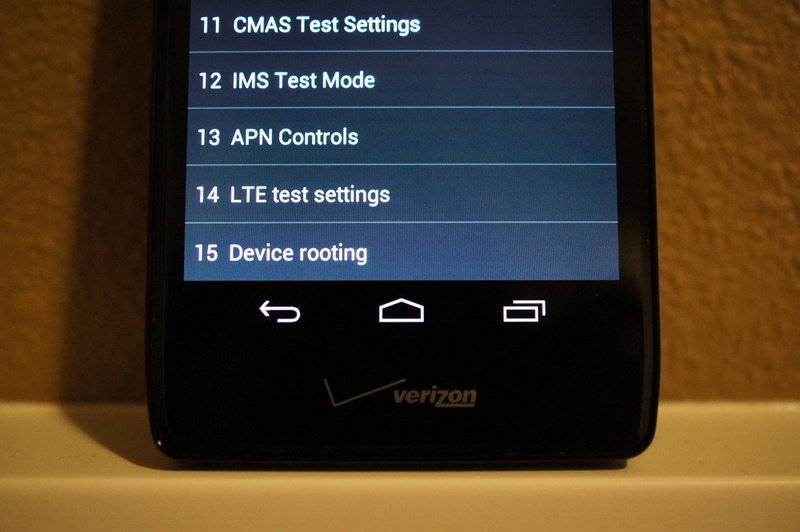 In the RAZR HD, and presumably other devices, a root checker has been built into Program Settings as well. From the dialer, if you type in ##PROGRAM and then a password of “000000” (six zeros), you’ll notice a menu option at the very bottom that reads “Device rooting.” Sure enough, should you enter said menu, it will tell you if you are rooted or not. The reader that pointed this out, also says that it will continue to say rooted even if you unroot, sort of like the 0/1 indicator we saw on the original RAZR. 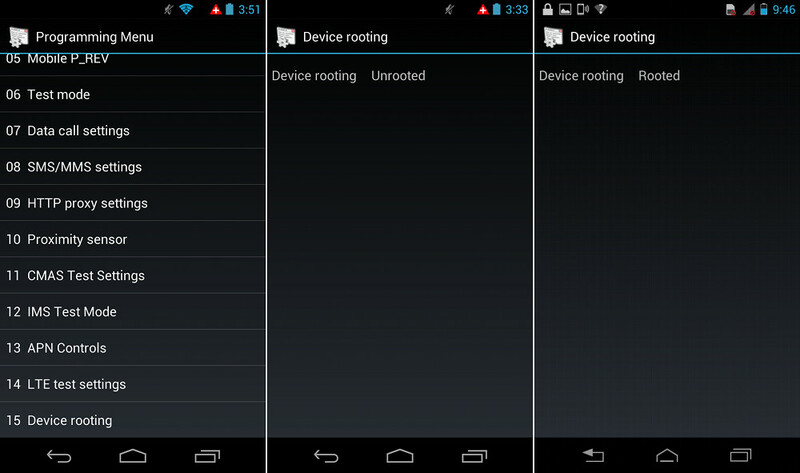 He did mention that if you flash all the way back to Ice Cream Sandwich, unroot, and then update your phone legitimately, that the “Rooted” status would go away.